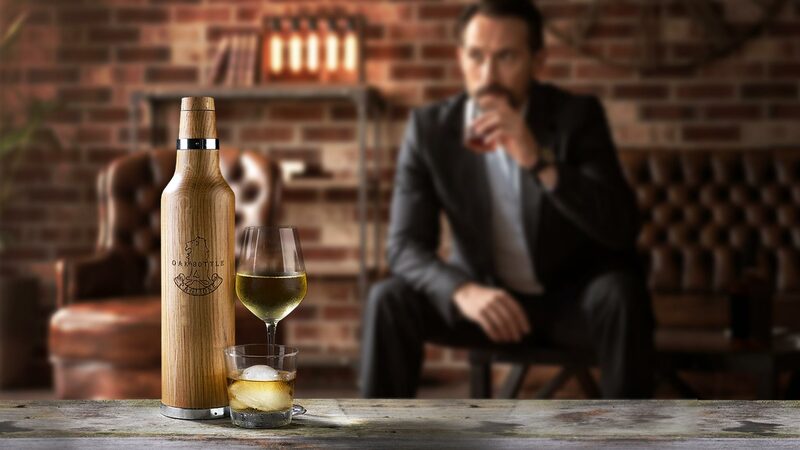 Introducing, the world’s first Oak Bottle, an oaking vessel that accelerates the oak aging process and allows anyone to infuse extravagant aromas and flavors of oak into their bought or homemade beer, cocktail, spirit or wine extremely quickly from the comfort of their own home. 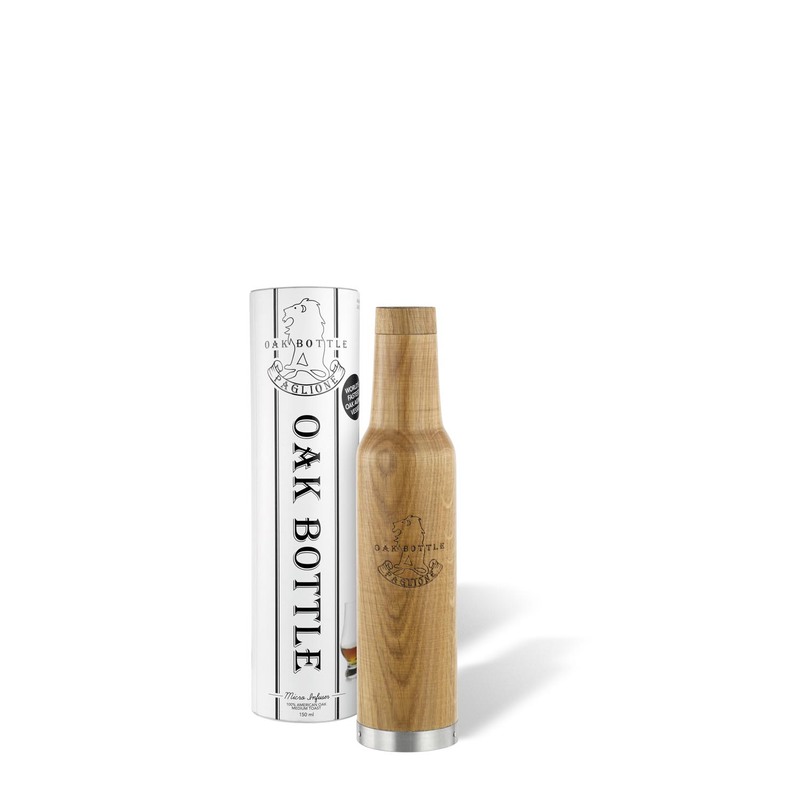 Looking to customize the Oak Bottle even more? 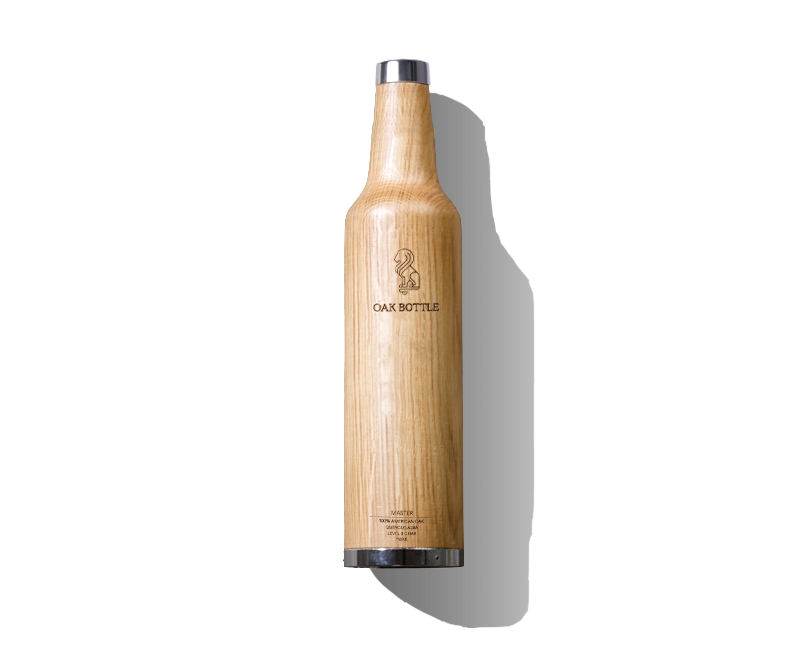 Add your own laser engraved tattoo to the Oak Bottle to make it as unique as your aged beer, spirits or wine. 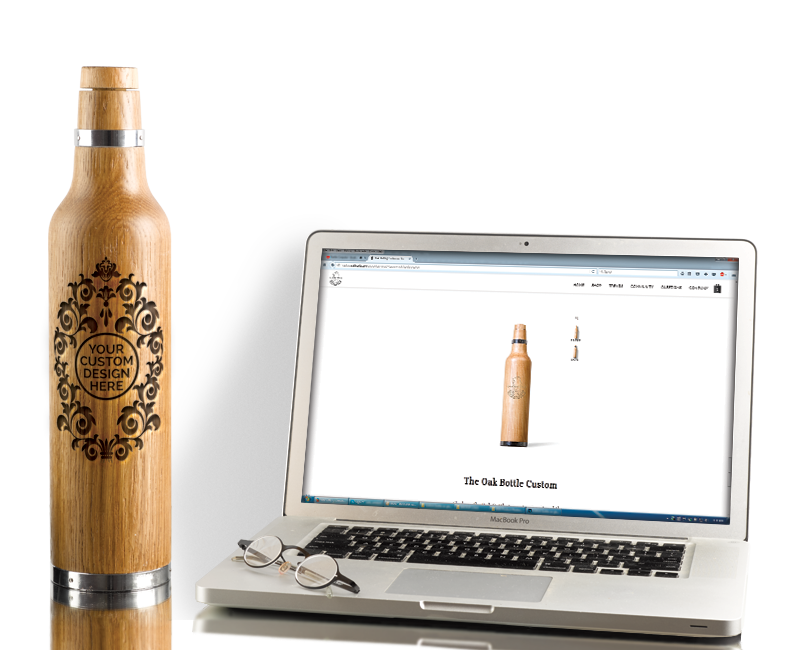 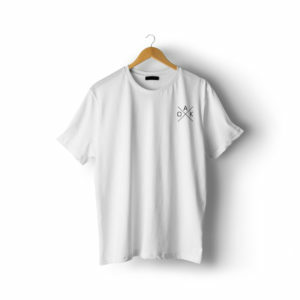 The perfect compliment to the Oak Bottle line of products. 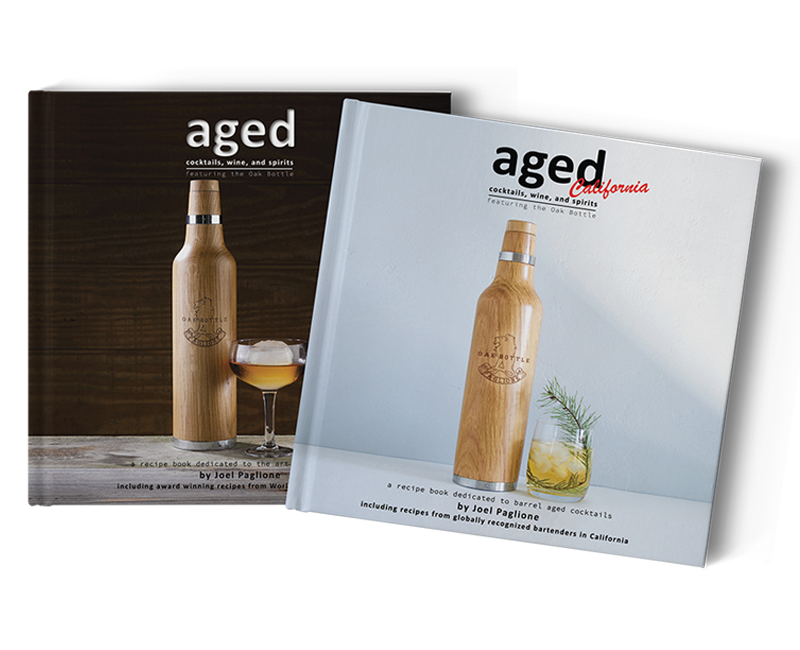 With 14 aging recipes ranging from an easy to difficult rating, you’ll be using your Oak Bottle like a Diageo bartender in no time. 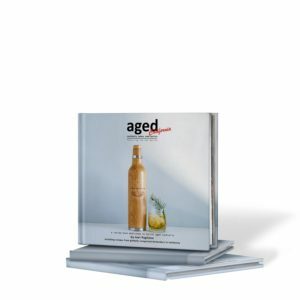 Don’t have a couple hours to age your wine or spirit? 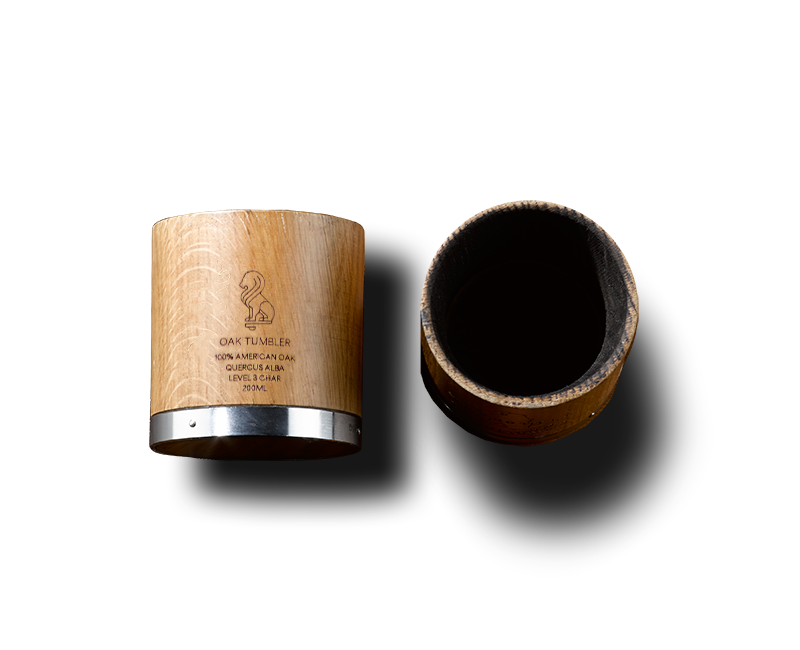 Serve your choice of wine, spirit or cocktail from the Oak Tumbler for an instant infusion of oak flavor and aroma.